Opting Deadheading is a good way to grow perennials as well as annuals. In case of Annual plants, first they flower, then they set seeds and then they die. If we remove the spent flowers, then instead of producing seeds, the plant will provide energy to leaves and roots which will make leaves and roots stronger. Deadheading should be avoided for the plants known to produce fruits or pods. Minimum eight hours of direct sunlight is needed to grow vegetables. Some vegetables even need more than eight hours of sunlight. In case of less availability of sunlight cool- season crops like lettuce, cabbage, and spinach should be grown. Hand weeding and hoeing are the best way to control the weeds. But one should avoid deep hoeing or cultivate due to which the weed seeds can come down to the soil surface. Applying mulch on the surface of the soil is another way to prevent annual weeds as it is known to conserve soil moisture and improves the fertility of the soil. Tomato which is dominant in our kitchens has a ripening temperature of around 68 to 77 degrees Fahrenheit. If the temperature consistently remains less than 50 degrees Fahrenheit, then the tomatoes should be brought inside the house to provide them with the optimal temperature to complete the ripening process. Nowadays most of the peoples are focusing on the use of fertilizers to grow plants, which should be stopped immediately. Instead of using fertilizers one should introduce compost and well-aged manure to their soil. The focus should be shifted towards the better quality of the soil because a good quality soil easy to dig accepts water easily and brings oxygen to the roots more properly and in more quantity. People should also go for the lab test of their soil to find out the minerals in which their soil is lacking so that these minerals can be added to increase the quality of the soil. For spring-blooming perennials, late summer and early autumn are known to be the best time to divide and transplant. You can use the fallen leaves to make compost from them. 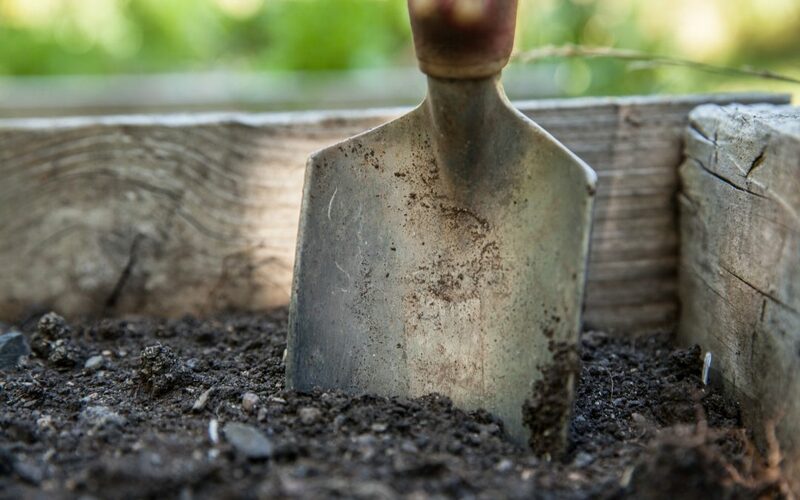 Digging or planting should not be done in the wet soil as it results in damaging the soil structure. You should wait for the soil to become crumbly. If the soil is constantly wet, the transfer of oxygen to the roots will be blocked. Different kind of plants responds in many different ways towards sunlight. This is the reason because of which some plants produce flowers in the daylight while some produce flowers at night. Plants like potato plant and tomato plant should be grown at least a distance of 100 feet from a walnut tree. This is because a substance called juglone which is toxic to the potato plant and tomato plant is known to be produced by the roots of a walnut tree. One to two inches of water per week is enough for most of the in-ground garden plants to grow in the best way. Instead of watering daily to the in-ground plants, it is recommended to water them deeply once a week.